Police Chief Jason Soto began his career with the Reno Police Department in 1997. Chief Soto has worked a variety of assignments to include the Patrol Division, Horse Mounted Unit, Police Training Officer, Background Investigator, and Chief Polygraph Examiner. 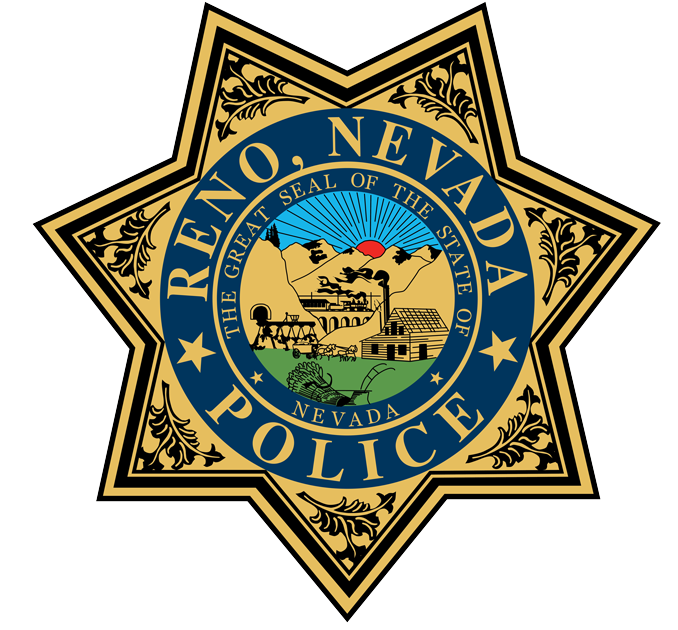 Chief Soto is the former President of the Reno Police Protective Association where he became nationally recognized in collective bargaining, police officer rights, and discipline and working conditions. He is also recognized for his training and seminars on labor management topics. Chief Soto has a strong belief in community interaction and has donated hundreds of hours to local charities including the Special Olympics, Mom’s on the Run, and the American Cancer Society. 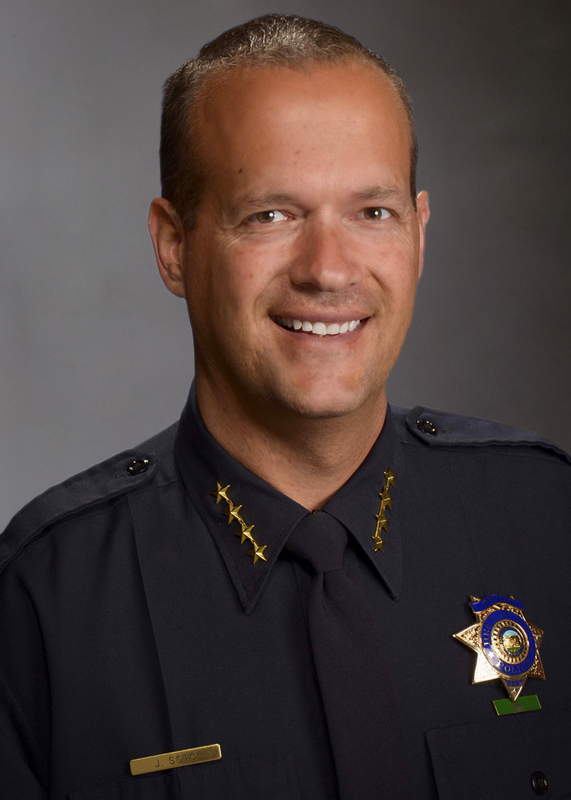 Chief Soto comes from a family dedicated to law enforcement and has proudly lived in the Reno area since 1978. Chief Soto has a degree in Criminal Justice and is currently working toward a second degree in Public Administration.